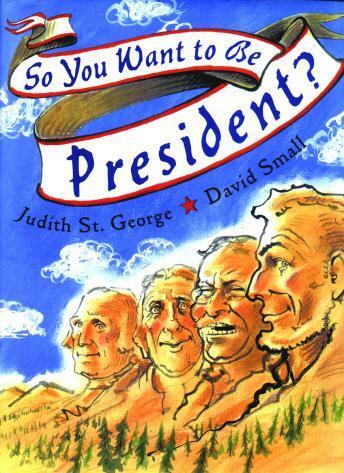 In the time-honored tradition of political commentary, author Judith St. George and Caldecott Medal winner/illustrator David Small celebrate the public and private lives of forty-two Presidents with humor and flair. Imparting much information and many laughs, this rip-roaring look at the men who have all wanted to be President deserves a place on every library and classroom shelf. Narrated with wit and wisdom by Stockard Channing, with music by Scotty Huff and Robert Reynolds. DVD version features chapter breaks, easy-to-use menu, optional English subtitles and on-screen Learning Guides.